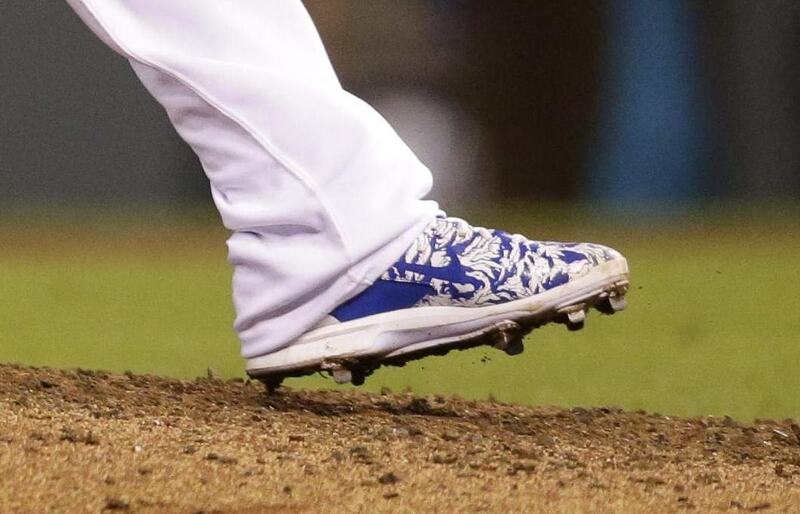 Cueto’s rocking the graphically enhanced Huarache Pro cleats that you see in the photo. You can get these just like Johnny’s at the link. 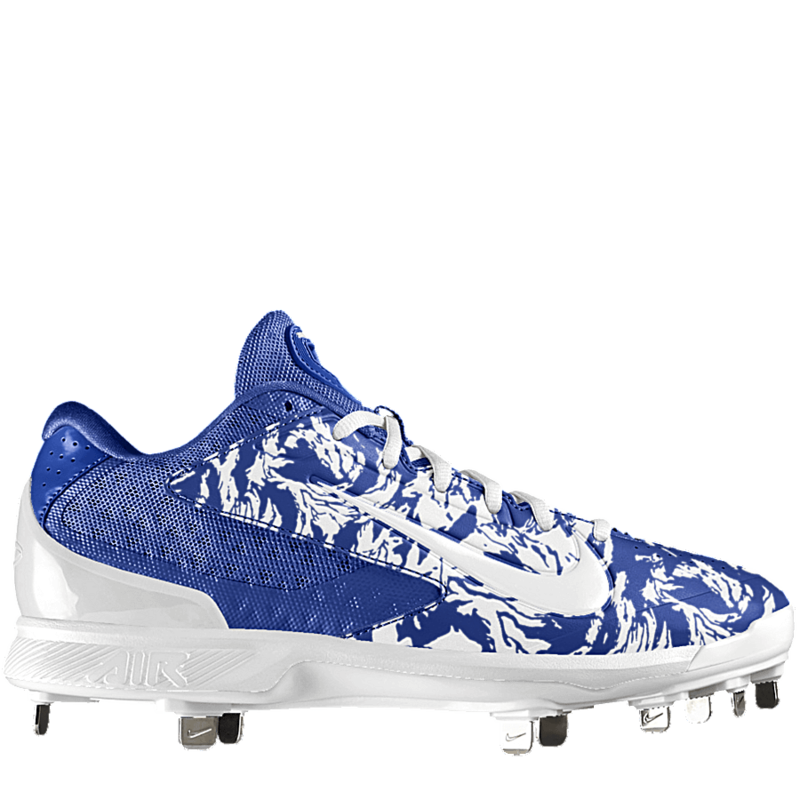 Categories: Gear, Kansas City Royals, Cleats, Pitcher, Johnny Cueto.